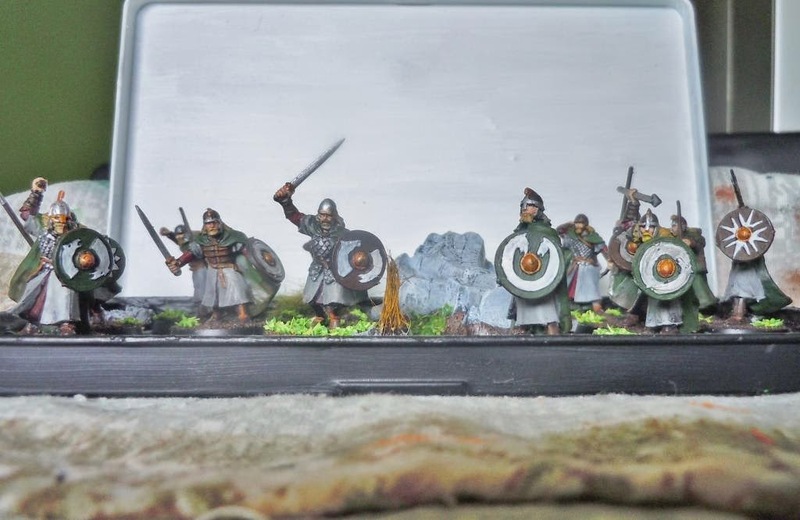 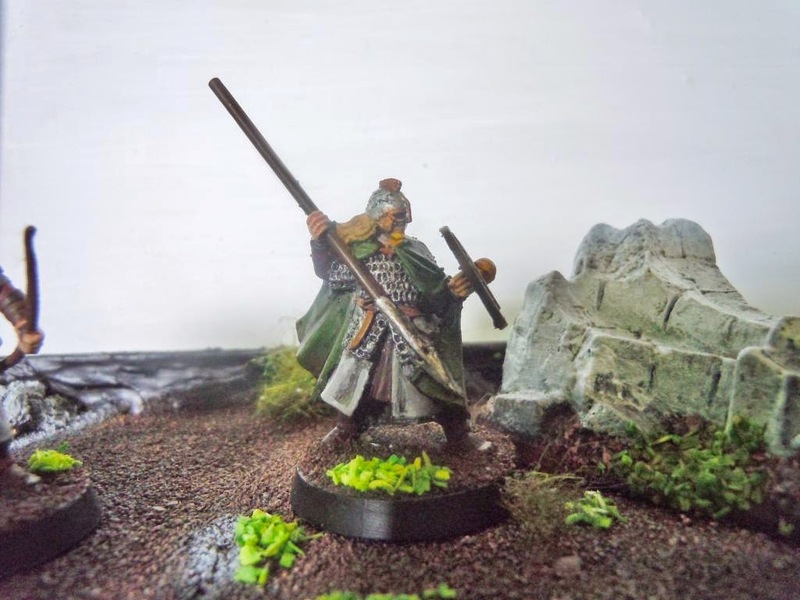 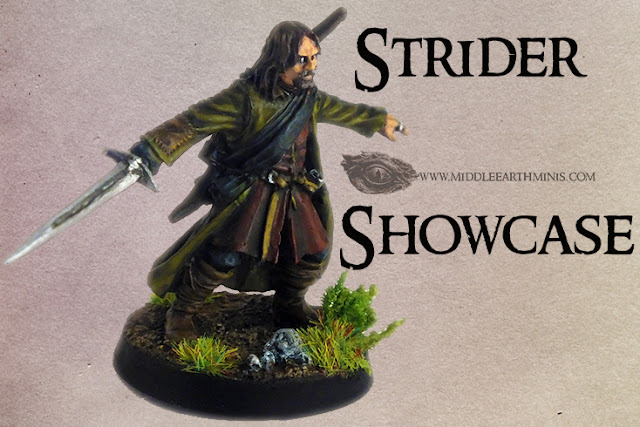 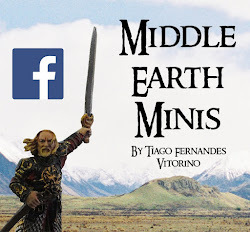 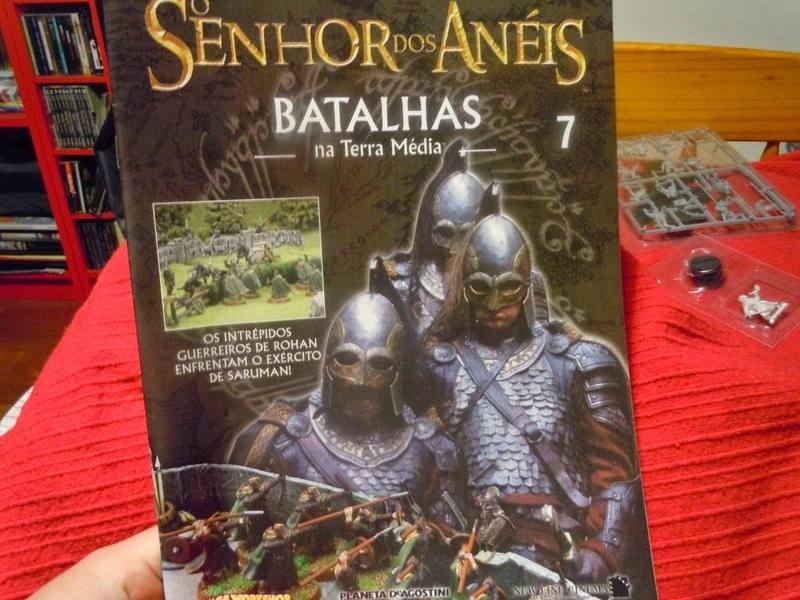 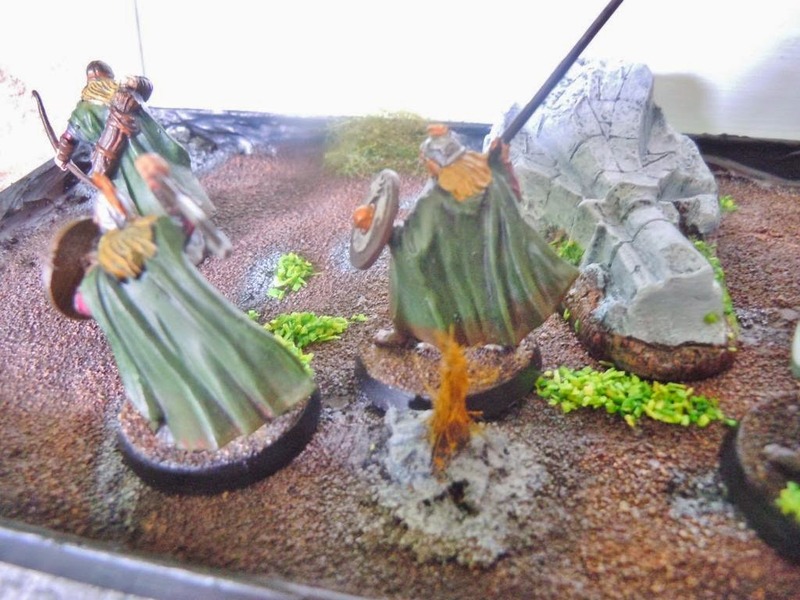 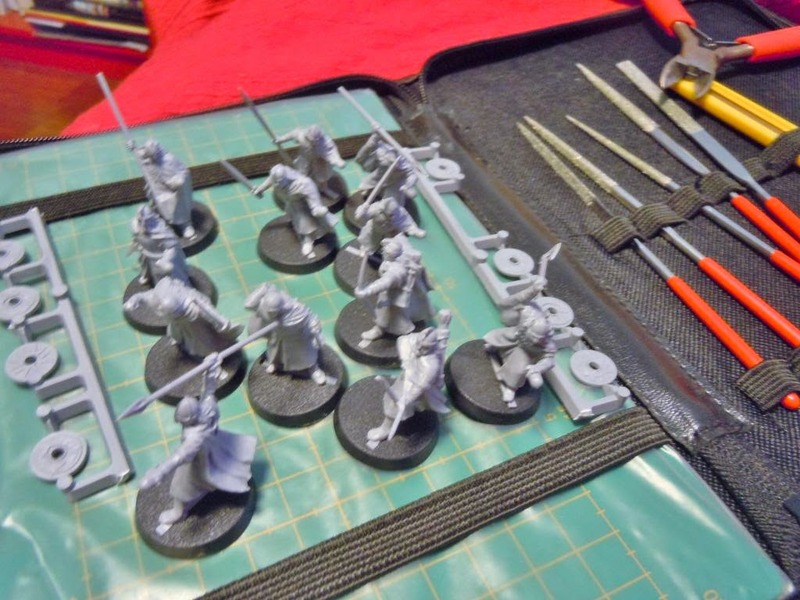 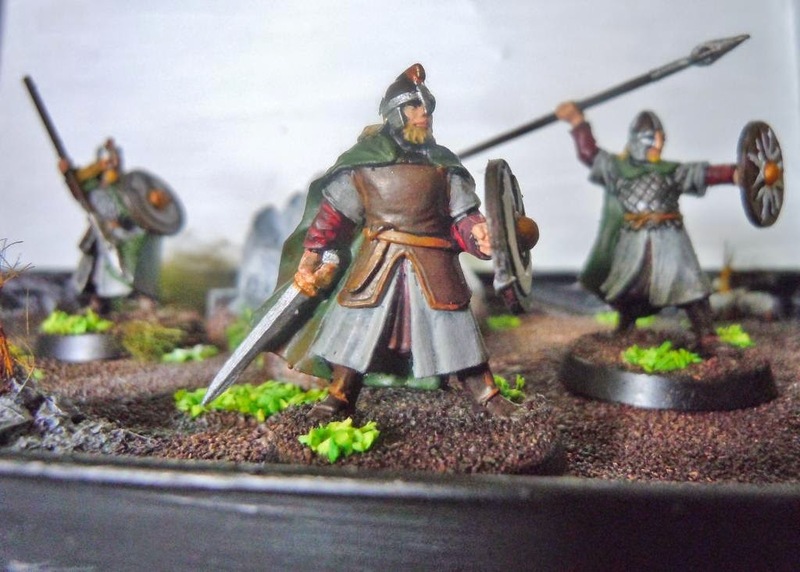 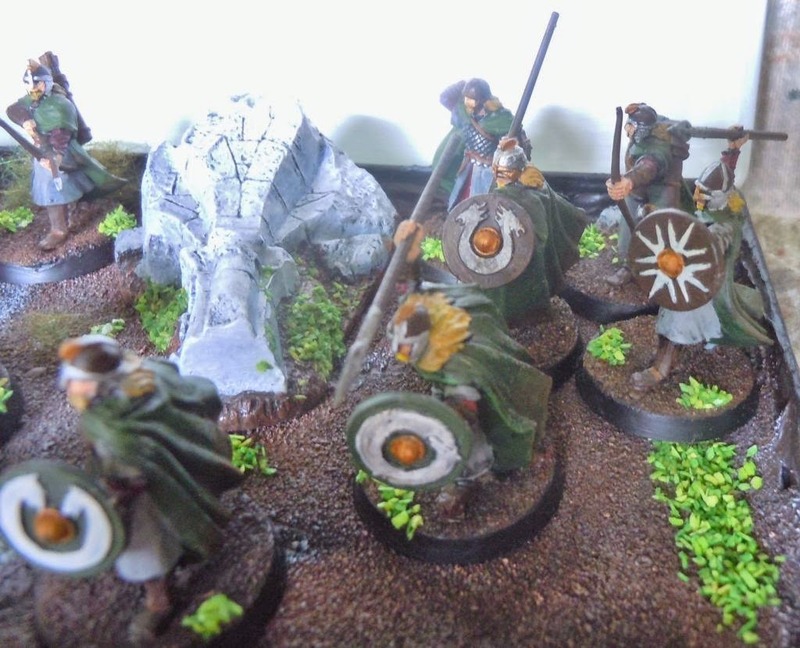 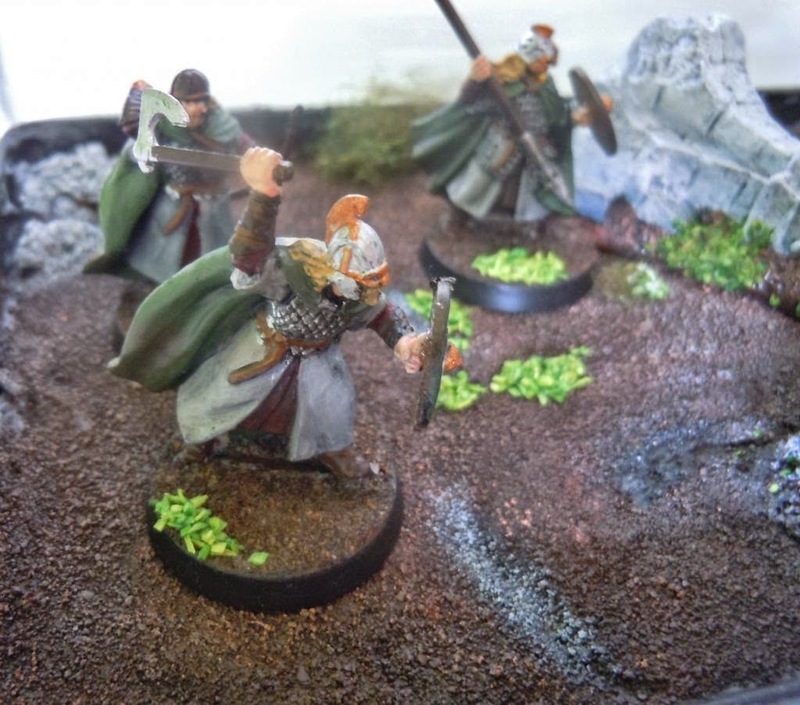 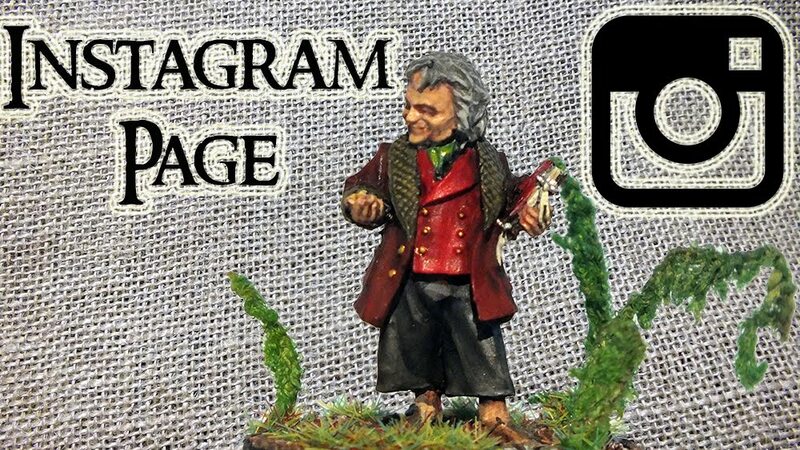 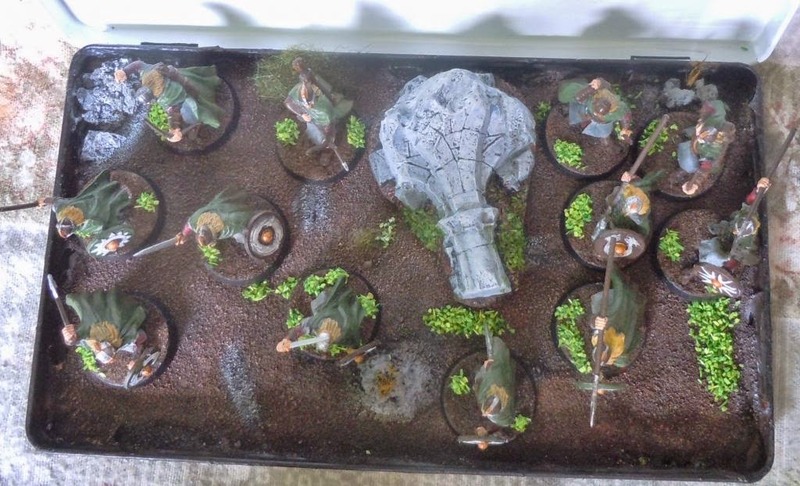 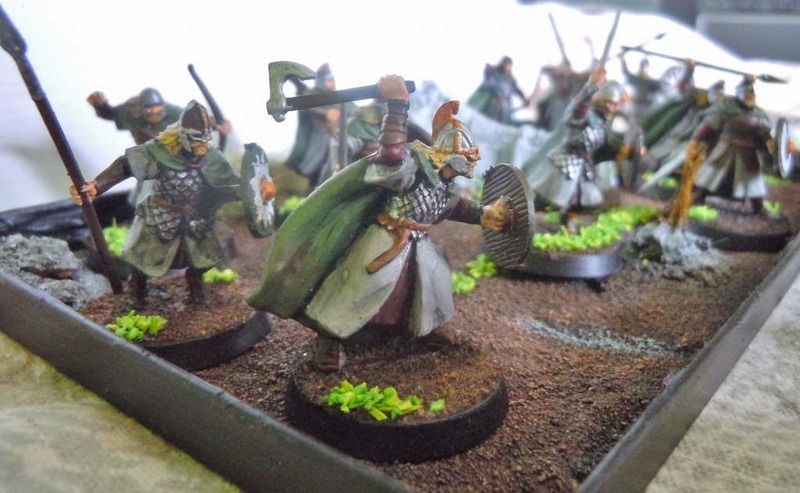 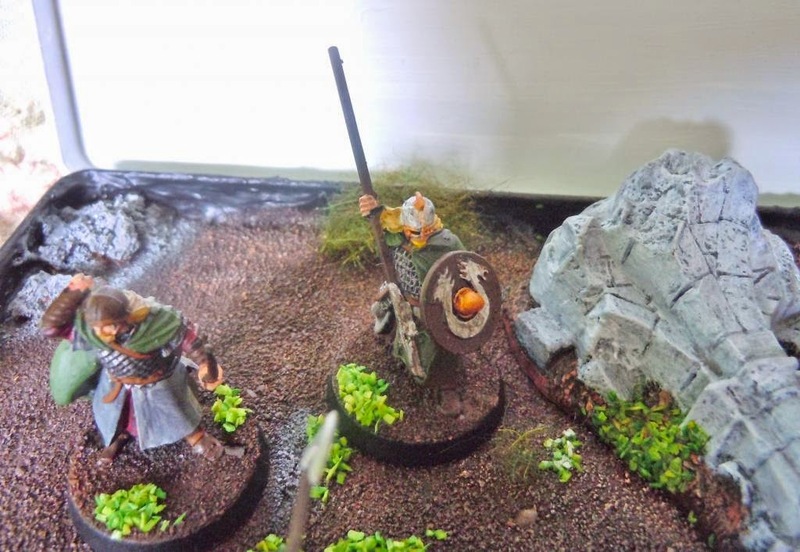 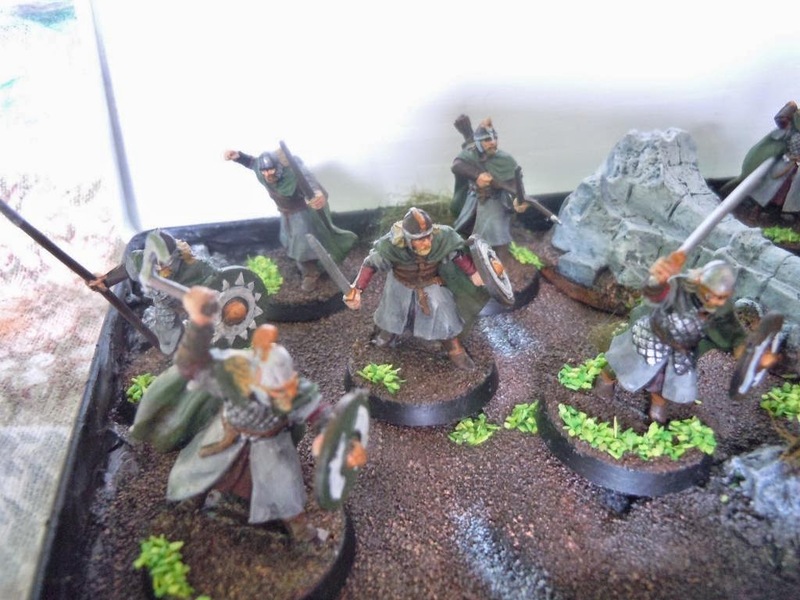 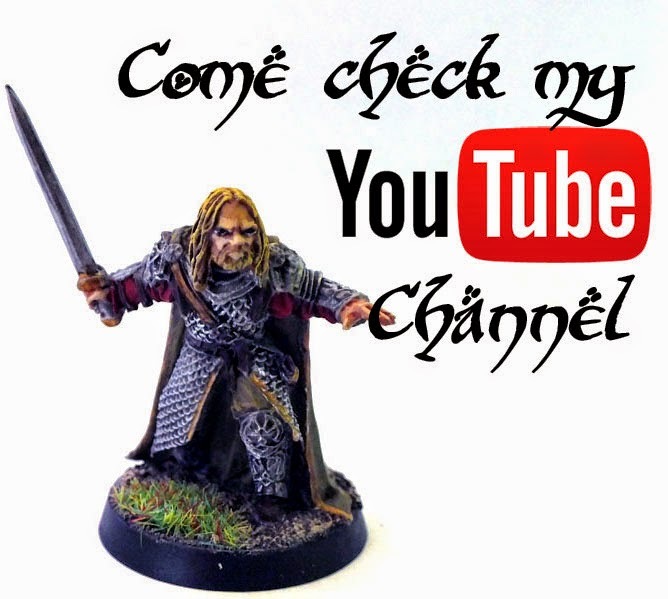 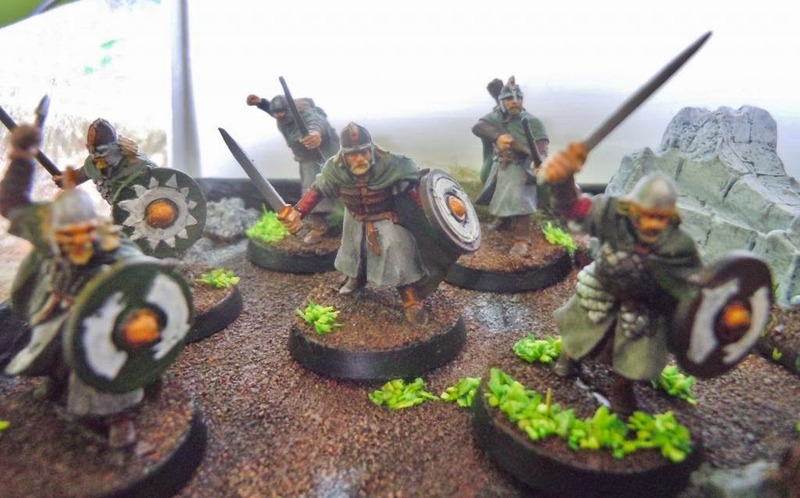 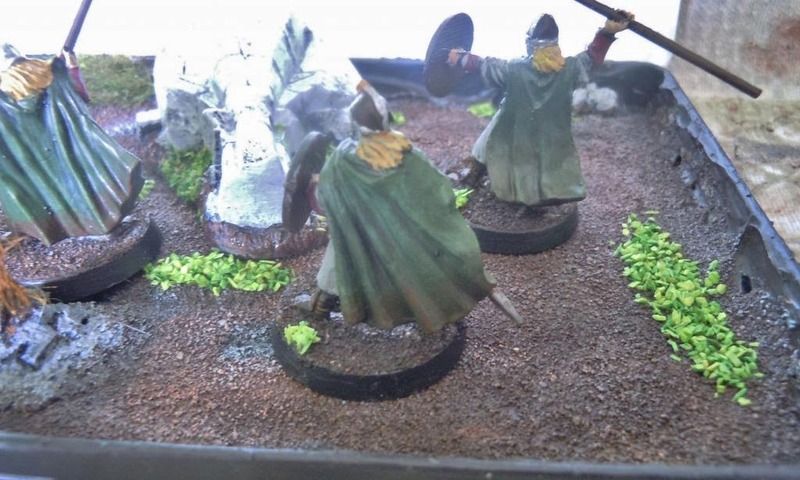 Middle Earth Minis: 10th post - Warriors of Rohan! 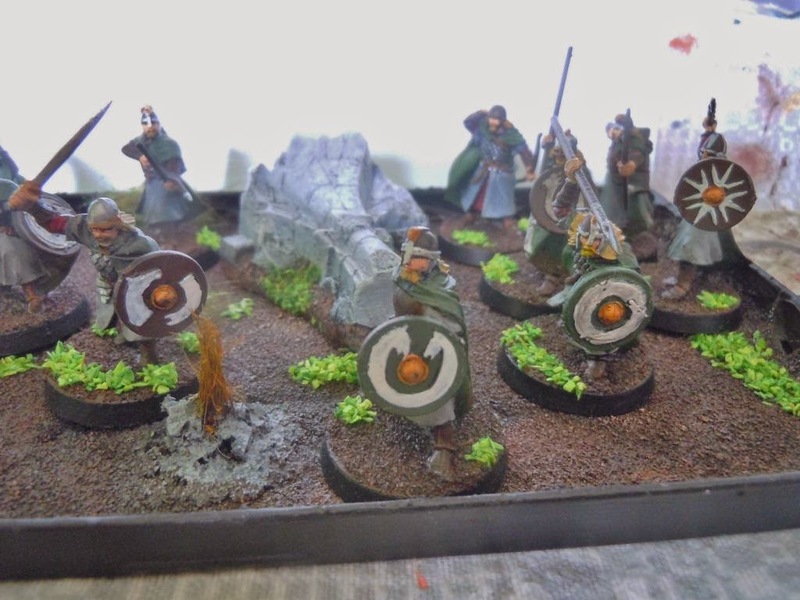 I really like the bright greens on the bases. 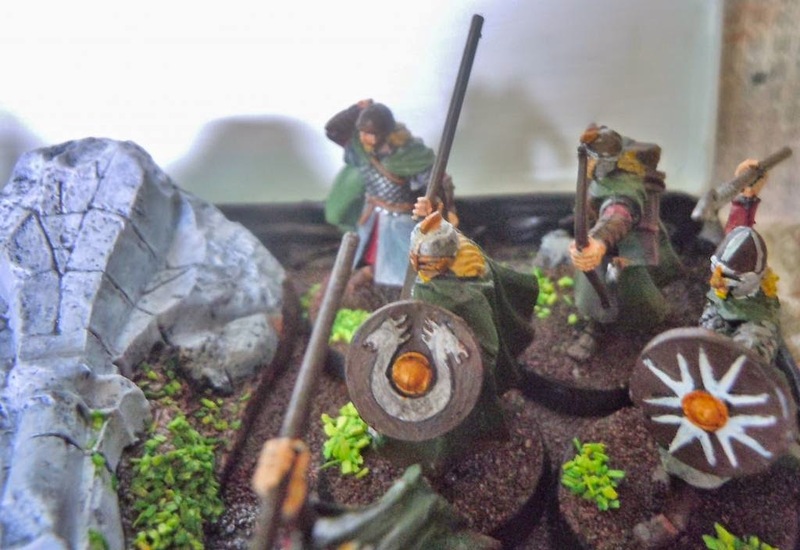 It really makes them pop.